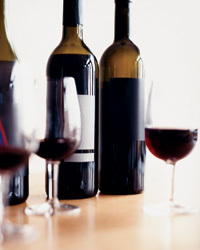 F&W honors some of the best American wines at any price. For his winery, David Ramey sources grapes from Kent Ritchie’s 33-year-old vines in Sonoma’s Russian River Valley. 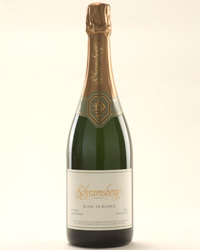 The result is a complex, classic California Chardonnay, with tropical fruit and peach flavors. In 2005, Cliff Lede’s winery in Napa Valley’s Stags Leap District added unique fermenters that resemble concrete eggs. Apparently they work beautifully, turning out this luscious wine with notes of grapefruit and melon. 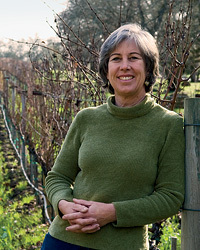 Winemaker Leslie Mead created this dense, deeply flavored Pinot from grapes planted around family matriarch Rosemary Talley’s house in the Arroyo Grande area of California’s southern Central Coast. Winemaker Elias Fernandez continues to reward the Shafer family’s faith in Merlot with this pungent, nuanced bottling, which combines a big structure with spicy berry flavors, hints of cocoa and a silky delicacy. Joey Tensley launched his own label in 1998 to focus on single-vineyard like this one from Santa Maria Valley in California—his only Syrah that’s aged in new French oak barrels, which give this wine a smoky toastiness. 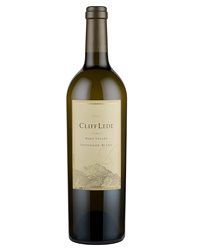 Scott and Lynn Adams’s small winery in Sonoma’s Dry Creek Valley hit a bull’s-eye in the superb 2005 vintage with this mouthwatering, blackberry-scented wine. Bill Harlan has seriously increased the price of his Napa Valley cult Cab blend, pushing it even further into the stratosphere. 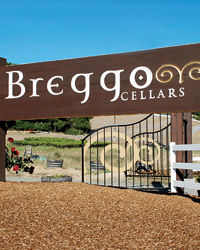 But he and winemaker Bob Levy have created a regal wine, with a harmonious sense of restraint and balance. 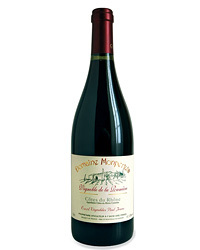 The Napa Valley property of Christian Moueix (of Bordeaux’s legendary Château Pétrus) produced an Old World–style Cab blend with a density and power that should reward years of cellaring.